This school was birthed in the desire to see the journey that started in DTS continue in DBS. Our passion is to see Spirit and Truth operating together! Training will occur in the context of community that produces a lifestyle of Christianity. DBS is designed to touch the new generation, by having them engage with Scripture in a dynamic way. Our mission is to see both Word and Spirit blend together to catalyze an inward flame of revival! You will learn techniques for effective Bible study, and a series of guest speakers will help unlock the Bible’s fascinating content. 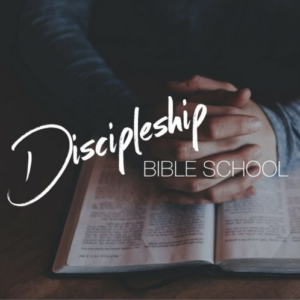 Students continue the discipleship process begun in the DTS by addressing a variety of topics illuminated in the Scriptures, by building godly character, and developing a lifelong hunger for the Word of God. 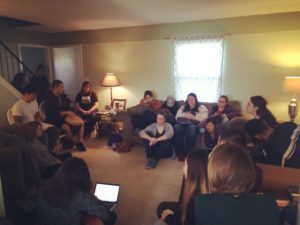 This will not only be accomplished in the classroom, but also outside the classroom, through one-on-ones, small groups, and evangelism in the community. 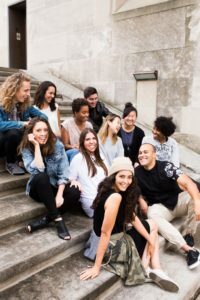 Pioneered in 2011, YWAM Kansas City is strategically located and is the product of nearly two decades of planning between the missions and prayer movement on the earth to fulfill the Great Commission. We understand that to impact society, locally and globally with the Gospel, the presence of God is a must. Our vision involves implementing long- term discipleship models in strategic and measurable missions, co-laboring with other key players in fulfilling the Great Commission such as Call2All and becoming the apostolic sending hub, bringing the highest revelation of Jesus Christ to the nations. briank@ywamkansascity.com Brian is from Los Angeles, California and has been with the training team of YWAM Kansas City since 2014. 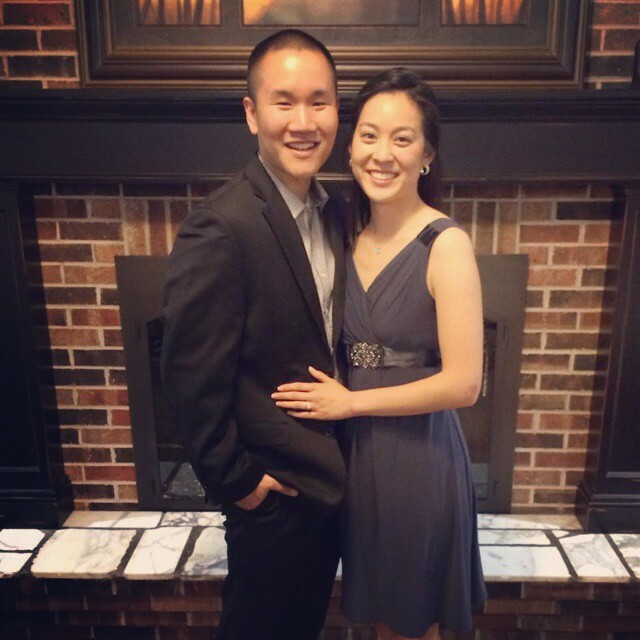 Brian and his wife, Tiffany, have a heart for discipleship, church planting, and the word of God. They desire to see people sent out and make an impact in different spheres of society and nations with the foundation of the word.